Located in Central Colorado just east of the Rocky Mountains, Denver is the destination of choice for 12 million visitors every year. 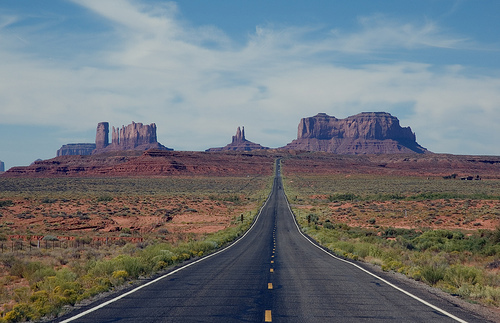 Nicknamed the ‘Mile High City’ for its location one mile above sea level, this modern city offers visitors a mixture of activities and attractions to enjoy, not to mention some of the most scenic landscapes the United States has to offer. Most Denver trip plans begin with visitors arriving in the city via Denver International Airport, the 10th busiest airport in the world. From here, Downtown Denver is readily accessible via road, and once in the city itself, visitors will find it easy to navigate with many attractions within walking distance. Popular attractions within the city include the Colorado State Capitol building, the United States Mint, the Denver Museum of Nature and Science, and the Denver Art Museum. Another popular stopping point, the Denver Performing Arts Complex is the second largest building of its type in the world, behind only the Lincoln Center in New York. Visitors attending the complex can enjoy everything from opera to contemporary dance. 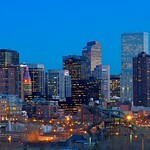 Denver is a family-friendly city with plenty for children to enjoy. Families planning a Denver trip may enjoy a visit to the Denver Zoo, the city’s Botanical Gardens, or City Park, which is home to duck ponds, flower gardens, and some of the best views of the Rockies. Children will definitely enjoy a trip to Elitch Gardens, a theme park that is almost as old as the city itself. The 16th Street Mall is perfect for those looking to enjoy a spot of shopping, while Cherry Creek is a popular destination for those looking to wine and dine. But to enjoy Denver the most it really is necessary to take a trip outside of the city. 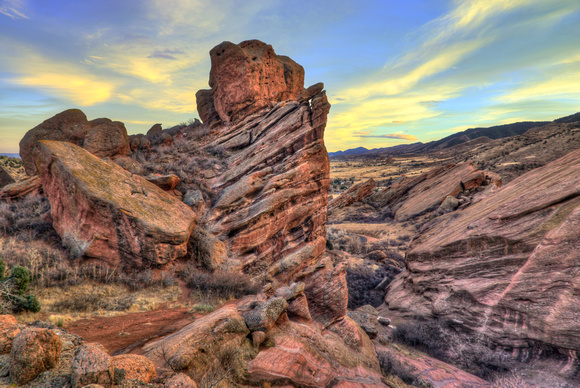 Red Rocks Park, which is 15 miles west of the city, offers stunning vistas and an amazing-sounding amphitheater that regularly hosts musical concerts. Denver is also a great starting point for those looking to enjoy a skiing holiday, thanks to its location close to numerous ski resorts.